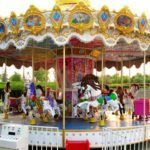 If you`re planning to add a carousel ride to your theme park, then it`s important to pay close attention to the type of carousel horses you`re going to use. For many reasons, these horses will have a great impact on the overall appeal of your new ride, so it`s certainly worth taking your time to research the perfect choices. With this in mind, we`re going to give you some useful tips and advice on what you should look for – so let`s begin. 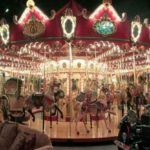 First of all, there`s no denying the huge variety of carousel horses currently available – so it`s easy to feel overwhelmed by all the choices that lay before you! However, with a little research and planning, it should be quite simple to find something that matches perfectly with the overall theme of your park. 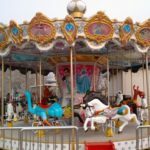 One of the first decisions you抣l need to make is whether you want to use authentic wooden carousel figures, or use something new and modern. While most of the older, vintage style carousel horses are likely to be constructed from wood, the new models tend to be made from fiberglass. Obviously, fiberglass is much easier to maintain and repair, whereas wood will require a great deal of precaution when it comes to protecting the ride from moisture. However, if you’re aiming for that authentic airground experience?wood may be the best option, despite the potential drawbacks. 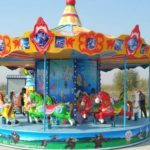 Next, you`ll need to think about the overall theme and design of your carousel horse. A quick search online will show you a huge range of themes and styles, and the world`s your oyster when it comes to making your decision. However, something that`s likely to be at the forefront of your mind is the cost. 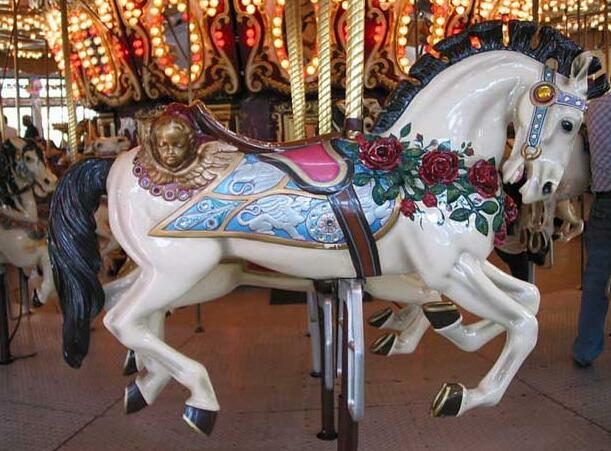 Simply put, the more detailed and ornate the carousel horse is, the more likely it is to cost you big bucks! When you factor in the purchase of multiple horses, it’s?easy to see how the cost can quickly add up, too. WIth this in mind, it`s wise to calculate your maximum budget first – and divide that number by the amount of horses you抮e going to need. 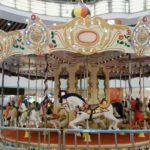 This will give you your total budget available for purchasing a single carousel horse, and armed with this information, you抣l be able to decide which horses are the most reasonable purchase options. 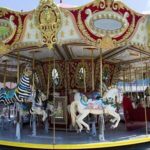 One way to secure high quality carousel horses at a bargain price is to purchase second hand. 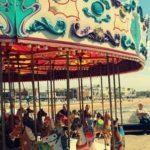 Many old fairground suppliers will have a few carousel horses lying around, and you can save a great deal of money by purchasing in this way. Of course, this method will make it harder to build a matching set – but who needs a matching set anyway? 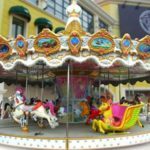 One of the most creative ways to build a carousel ride is to have unique, weird, and wonderful carousel horses to choose from. Not only will this save you a lot of money, but it will make your ride truly unique, special, and one of a kind! One of the great perks of this is that your unique ride will hold an increased appeal with your park visitors, so ultimately this means everyone wins.